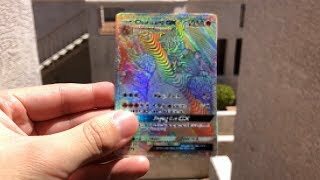 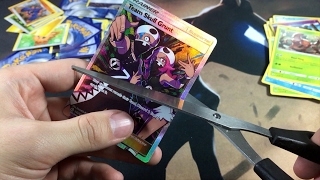 I LITERALLY RIPPED THE RAREST POKEMON CARD EVER..
this is truly a very sad day..
Patreon Club Shoutouts: Josh Bow, loli_s, Eddie Hammons, and Ion Thicc, and Chel's Pokefindz! 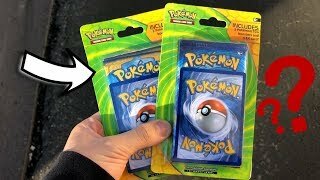 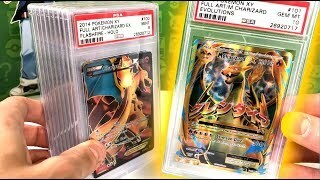 WHAT'S INSIDE THESE WEIRD POKEMON EX BLISTER PACKS!? 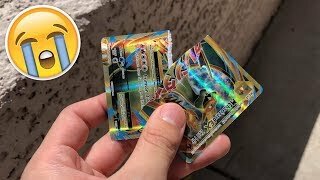 FULL ART RIPPED OR SAVED?!?! 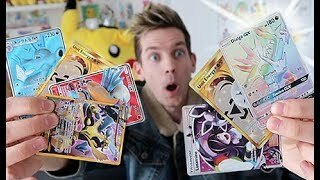 - Pokemon Sun & Moon Flip it or Rip it! 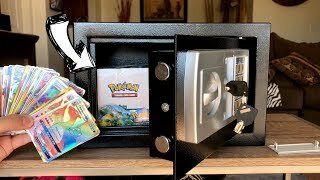 I PULLED A TON OF ULTRA RARES FROM A BOOSTER BOX HIDDEN INSIDE A LOST SAFE! 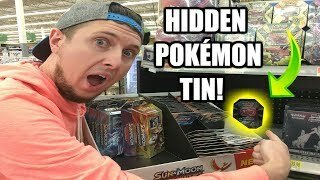 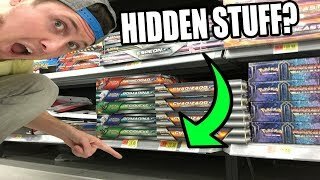 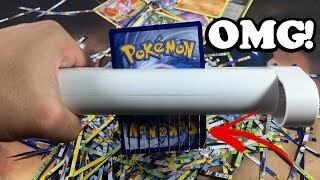 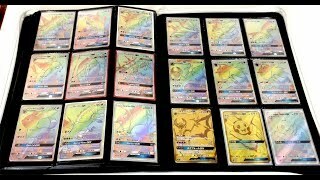 OPENING MYSTERY BOX WITH RARE GRADED POKEMON CARDS!